Formed in 1975, Polyscientific Enterprise Sdn Bhd (Co. No. : 152064-D) is a leading supplier of safety equipment, industry supplies and the largest supplier of industry chemicals in Southern Malaysia. Polyscientific Enterprise Sdn Bhd consists of 3 divisions, namely Chemicals, Personnel Protective Equipment and Scientific Equipment division. 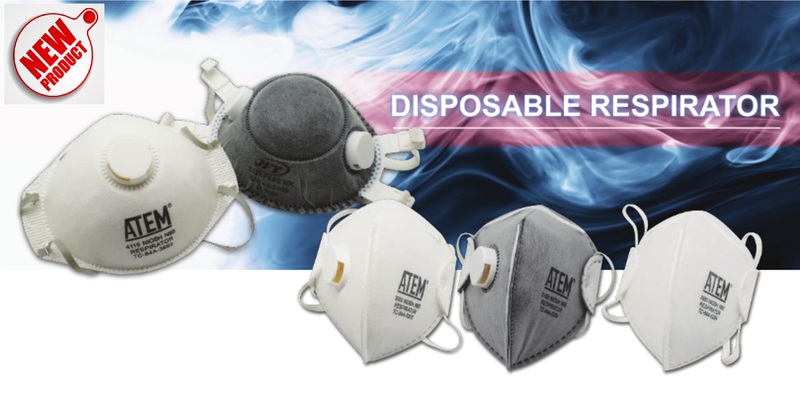 As the leading safety supplier in Malaysia, Polyscientific Enterprise Sdn Bhd carries various renowned international brands such as Ansell protective gloves, 3M respirators, AOSafety eyewear & headgear with faceshield, EAR hearing plugs, PELTOR hearing protective muffs, ATEM respiratory products and Stockhausen skincare protection cream, to name a few. Should you required further information/clarification, please feel free to contact us.